After the news broke of animators’ mistreatment at Nitrogen Studios' Sausage Party production, a group of concerned animators gathered together to change poor working conditions that are pervasive throughout the industry in Vancouver. We are The Art Babbitt Appreciation Society. We are skilled, we are essential, we are animation. ABAS has started a Discord server to help with our organizing efforts! The goal of the discord server is to connect artists across the industry who are hoping to see a union form, with channels like general chat, studio specific chats, politics, women’s chat, seeking work and more. It is also becoming a very helpful tool for our different committees, making communication and organization easier! Our committees - Core, Womens’, Accessibility, Postering, Events and Social Media - are going to be an integral part of our organizing efforts, and ensuring the union we form represents all of us. In addition to organizing, it’s a great community for animators to be a part of. Whether you’re looking for work, looking to meet like minded people and get involved, or looking to be involved in our educational livestreams, the ABAS Discord Server is a great way to start! Wondering why so many in the Animation and VFX Industry in BC are forced to work so much unpaid overtime? The HTP Exclusion targets tech workers in BC by allowing companies to circumvent the law regarding hours of work and overtime pay. Originally intended only for those creating technology, studios have found a way to use the same exception to get out of paying artists for their overtime hours. This is a form of WAGE THEFT, and results in millions of taxable income being stolen from artists per year. This is a loophole that needs to be closed, and ABAS is working to do so. Programming may be an art, but artists aren't programmers! To learn more about the HTP Exclusion, click here to go to our page about it. A large section of our website is dedicated to providing education on the basics of unionization in Vancouver. What are the benefits of an animation union? What are our rights? What does the Animation Guild in LA do? Read and find out. Want to learn more about events coming up? We host town halls and studio meetings quarterly, as well as core and outreach meetings as needed. Check out our links or contact us to find out when the next event is coming up. Got a question about what an animation union in Vancouver will look like? 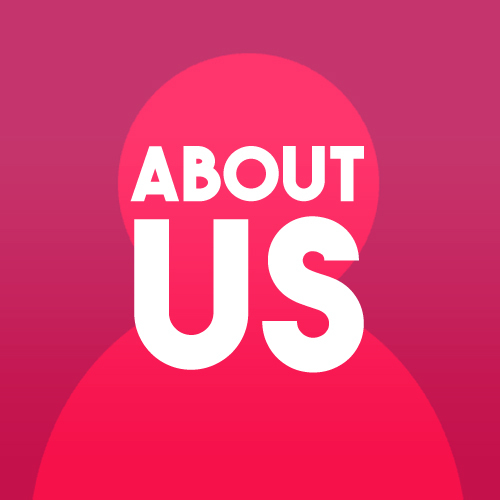 Check out our Frequently Asked Questions page! Learn more about Art Babbitt and the ABAS Group, the animation workers standing together to improve the industry. 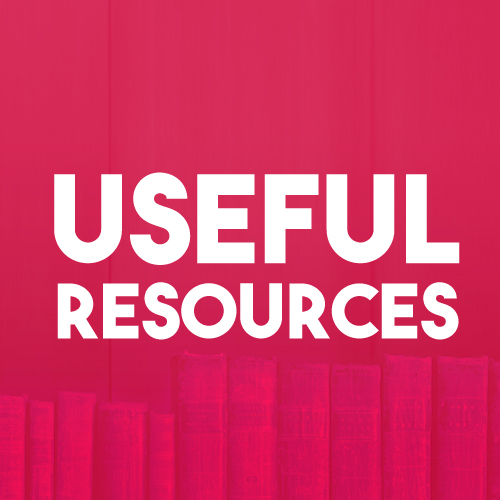 Want to check out our library of resources? Learn more about IATSE, BC Labour Law, and the Animation Guild in LA here.